On 7 March 2015, a four-year-old Italian girl dubbed “Clara” by the media (real name hidden to protect her privacy) died from subacute sclerosing panencephalitis (SSPE), a complication of measles, after prolonged suffering (the girl was in the hospital in which she died for over 4 months, and has been sick at least since last October, and hospitalized elsewhere). Her parents accused her doctors of causing her death by failing to properly diagnose her illness early enough and provide proper treatment. The parents of the child are both doctors, the father and the grandson of the physiatrist Vincenzo Saraceni, Professor of Medicine at the University La Sapienza of Rome. They said the child would still be alive if she received proper pharmacological treatment. Their personal lawyer filed a complaint with the public prosecutor. 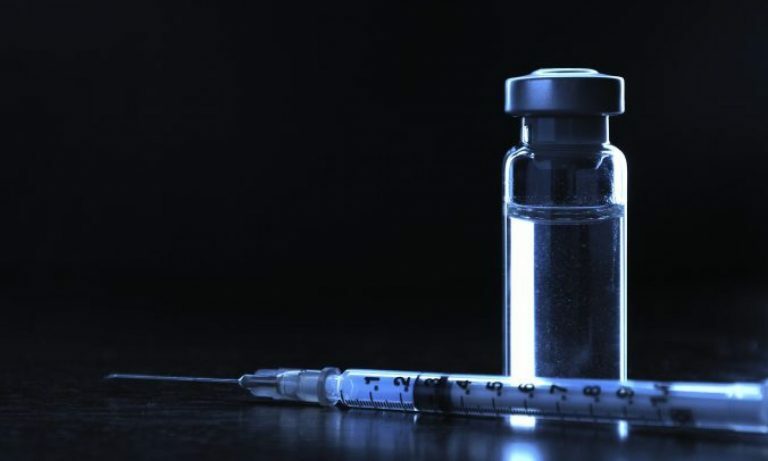 But the doctors, in response, pointed out that the child contracted measles because her parents failed to vaccinate her – and then went on to develop SSPE, a generally fatal complication of measles. SSPE has become more common as measles rates increase. The public prosecutor, Mr. Attilio Pisani, has ordered an autopsy and the acquisition of the medical records from the two hospitals where she was treated (see here, here and here). A four-year-old daughter of wealthy, well-educated parents – no doubt a well-nourished child – was left unvaccinated against measles, a preventable disease. Vaccination rates against it in Italy are around 90% for one dose of MMR and less than 85% for the second dose. As a result, cases are high in Italy: 3,943 reported cases in 2013 and 1,680 in 2014. MMR protects 93% of those that get one dose and 97% of those that get two doses. Those left unvaccinated – like little Clara was – are substantially more at risk of getting the disease. Clara did. Little Clara got a generally fatal, horrible complication of the disease described by anti-vaccine activists as benign, mild or “a common childhood illness”. The downplaying of the disease’s risks is part of the case built against vaccination by anti-vaccine activists, doctors, and organizations. The other part is overstating the risks of MMR and attributing to it risks it does not have, like autism. As a result, parents don’t use the safe effective vaccine available – and little Clara, for one, paid the price of this misinformation. Again: Clara – daughter of wealthy, well-educated parents, no doubt well nourished – died after months-long deterioration from a complication of measles. While no vaccine is 100% effective, MMR is very effective. If vaccinated, chances are she never would have gotten the disease in the first place. If misinformation about measles and MMR was not promoted by anti-vaccine groups, chances are her parents would have vaccinated her. It’s understandable that distressed parents seek someone to blame, in this case by pointing the finger at the doctors. And the blame should be placed, first and foremost, elsewhere – but not on the doctors: on the providers of misinformation that misleads parents into this bad choice. Will there be any charges? Frankly, I don’t think there should be. Even if the doctors could have diagnosed SSPE earlier, SSPE is generally fatal. And although the initial decision not to vaccinate was the parents’, I don’t think criminal penalties are the right way to deal with this type of error, given the large amount of misinformation out there. If any good is to come out of this story, it is for other parents to realize that the risk from preventable diseases is real and they can protect their children from it. If the inquiry raises awareness enough to make that happen, Clara’s tragic, untimely, preventable death may save other children. She, however, will never reach five, never play or smile again. This article was originally published in March 2015. It has been updated to fix some copyedit and formatting issues along with repairing numerous broken links.